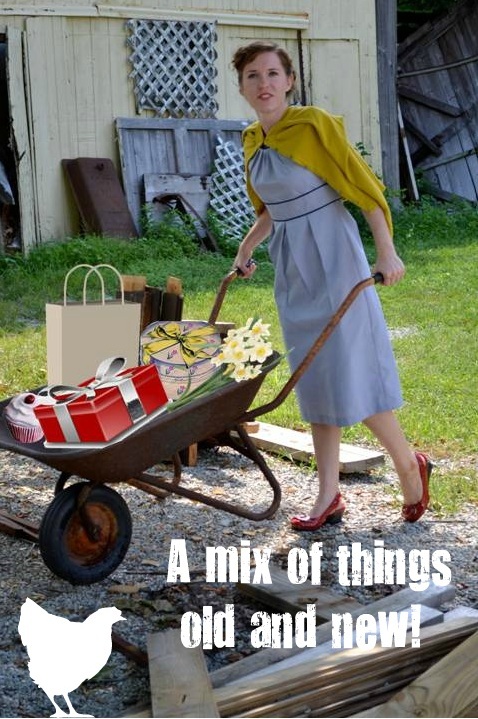 Treasures ~ A Wheelbarrow Load! There will be so many goodies at this event you will need to shop both days!! Im definitely attending this one.